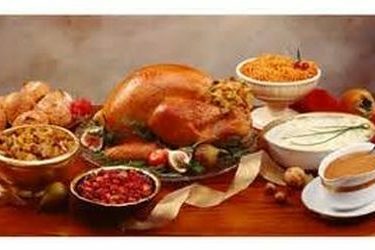 Stepping Stone Shelter located at 1015 North Washington in Liberal will again be serving Thanksgiving dinner at 1 p.m. on Thursday. Anyone who does not have other plans is invited to share the holiday meal at Stepping Stone. A traditional turkey meal with all the trimmings will be served. Anyone needing more information concerning the meal or about volunteering to help may call 626-6024.